Acclaimed author, Lauren Carr, joins us this week with a bit of sage (and humorous!) advice on the writing process. 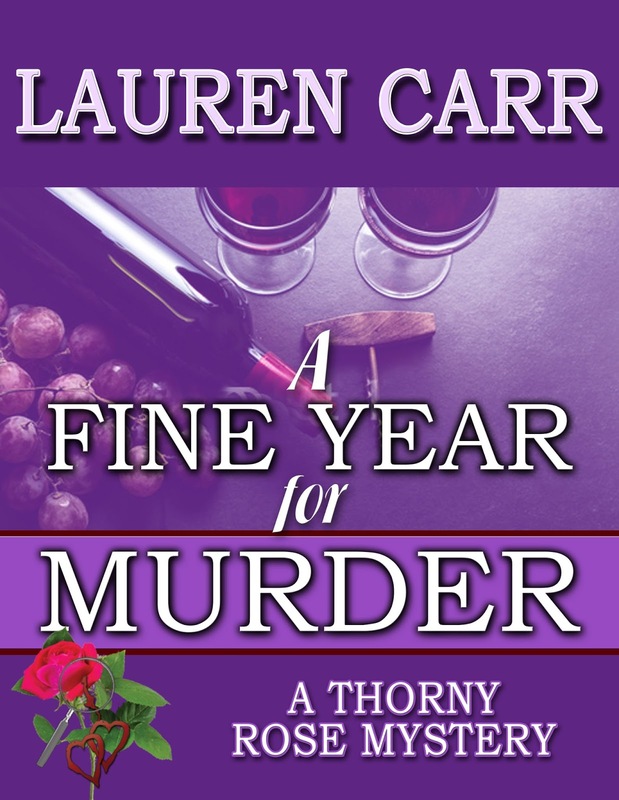 Look for her latest mystery, A Fine Year for Murder, currently 99c for Kindle as of the date of this posting. Warning: Please disregard any typos, grammatical or punctuation errors, found in this post. Such wrongdoing must be forgiven, dear reader, because the author at the time of the writing was committing WUI (writing while under the influence) of heavy drugs—specifically codeine cough medicine. 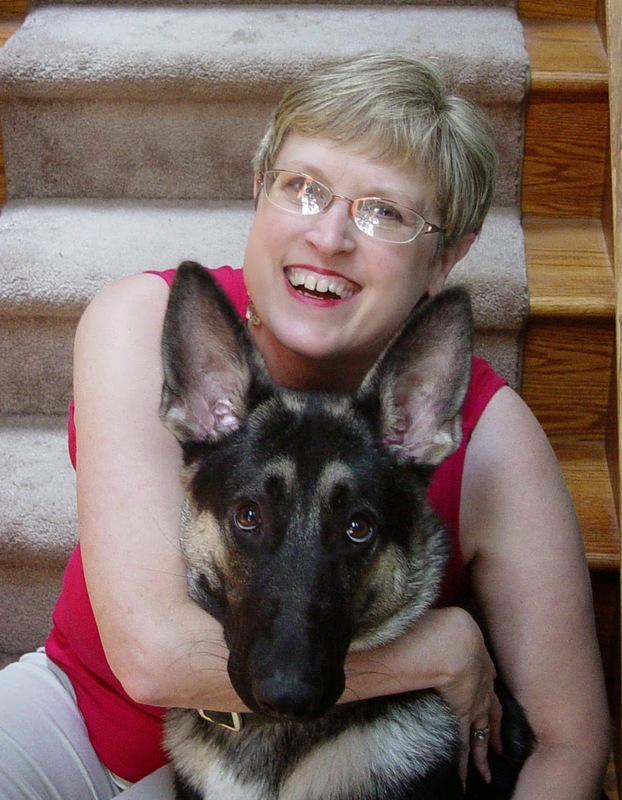 But, I came down with this virus infection at the same time that I was chomping at the bit to get started on Twofer Murder, my next mystery novel, which is scheduled to come out this summer. The whole mystery was plotted out in my mind when Mother Nature struck me down with a severe virus infection—sending me to bed with a box of tissues, bag of cough drops, and a bottle of prescription cough medicine. Unfortunately, no one had the nerve to take away my laptop. It was a dark and stormy night, when Gnarly, Mac Faraday’s rambunctious German shepherd, was crouched down in a lovely meadow, with his suspect in his sight. It was Morris the Cat. Yes, that Morris the Cat. The celebrity feline’s manager suspected that his client had been dipping his paws too heavily into the kitty litter. It didn’t take long for Gnarly to see that the agent had reason to be concerned. After a day of following Morris from one cat house to another, he could see that his target had cornered the market on cat nip or Viagra for Felines. It was a dark and stormy night, when Morris leapt up from where he had been lazing in the beautiful meadow after imbibing a full kilo of catnip and struck down the beautiful butterfly. There! Now I have my victim. My eye sight was so blurry I couldn’t read the tiny little print, so I had to take his word for it. Like a good husband, he took away my keyboard and we called it a night. Will This Case Spell the End of the Thorny Rose Couple? After ten months of marital bliss, Jessica Faraday and Murphy Thornton are still discovering and adjusting to their life together. Settled in their new home, everything appears to be perfect … except in the middle of the night when, in darkest shadows of her subconscious, a deep secret from Jessica’s past creeps to the surface to make her strike out at Murphy. Praise for Lauren Carr Mysteries! Lauren Carr is the international best-selling author of the Mac Faraday, Lovers in Crime, and Thorny RoseMysteries—over twenty titles across three fast-paced mystery series filled with twists and turns!